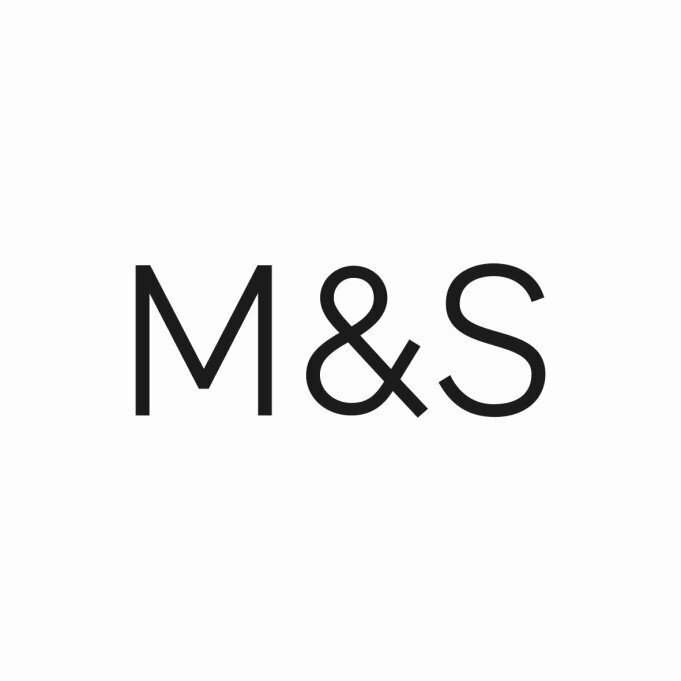 Shopping the easyfundraising way with Cheapflights UK, could not be easier. Follow the instructions below, and create an account today to start supporting a cause or charity of your choice. 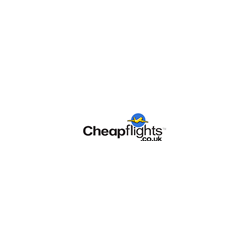 Cheapflights is one of the most experienced travel companies in the sector. They work with over 300 trusted travel brands who send over 4 million new flight deals each day, ensuring Cheapflights always displays the lowest prices.